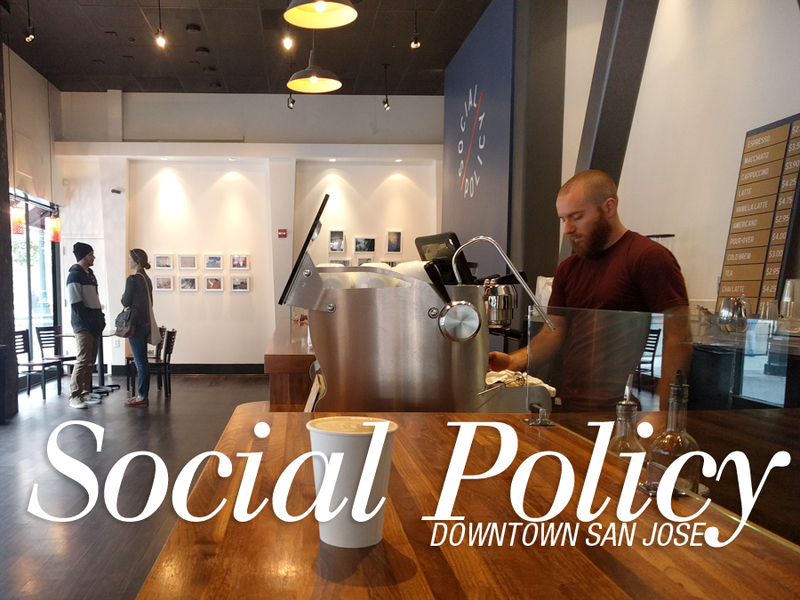 At just about two weeks old, I randomly came across the new Bellano coffee shop called Social Policy in downtown San Jose this morning. It’s a gorgeous clean lined and beautiful design inside with the most perfect lighting for capturing photos of the place. I couldn’t stop getting up from my seat to snap photos. Not many people sitting around drinking their morning fix since it’s so new. I can only assume it’s due to people not knowing it’s open yet. 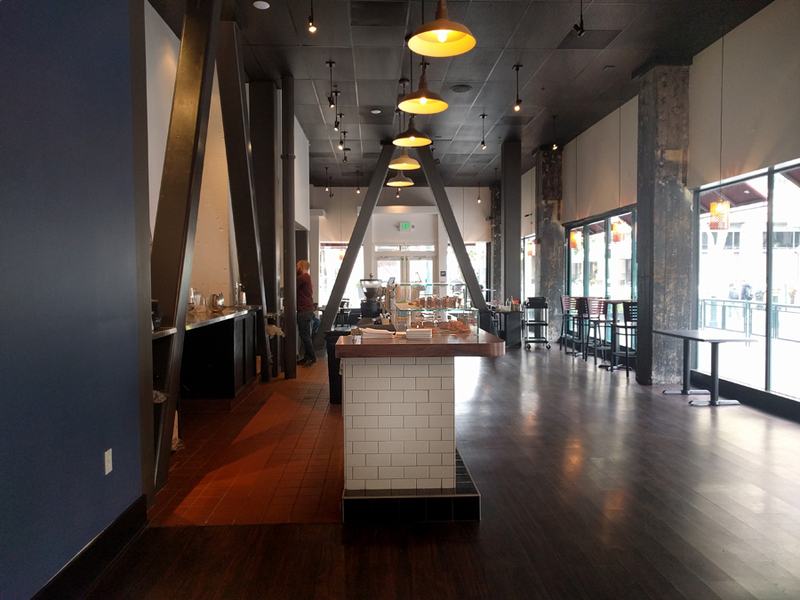 I had a chat with the guy working there, and he said that this location was previously a spot called Black Bird Tavern. 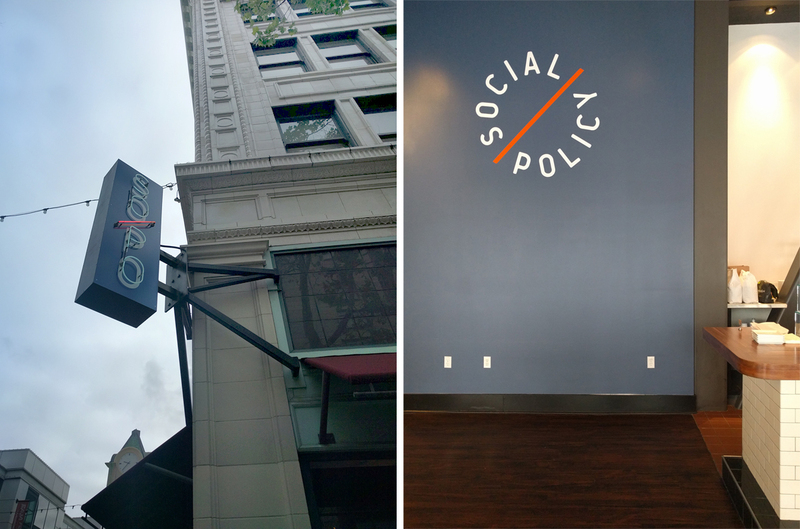 Having not been too familiar with downtown San Jose, I was never in that tavern before it closed down to become Social Policy. 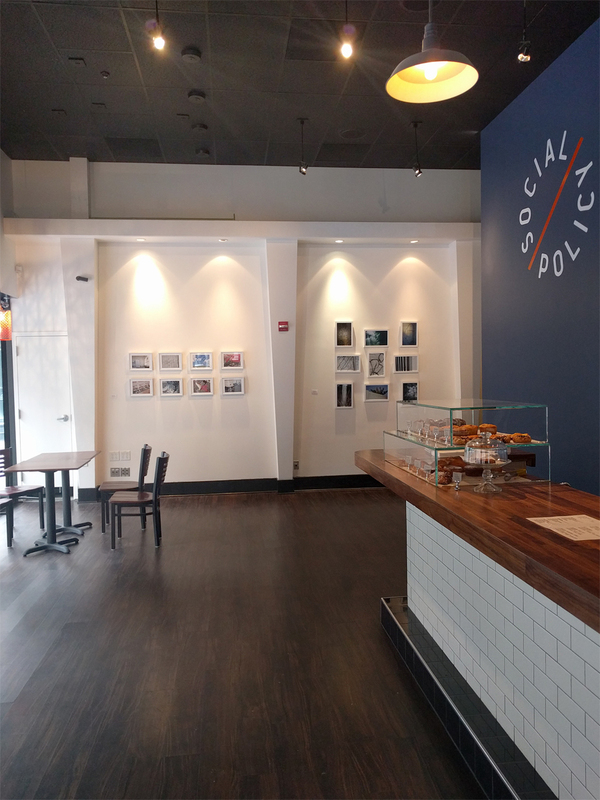 Bellano has always focused on coffee but Social Policy has branched out and is serving up pastries and snacks, and I’ve been told they’re working on opening up a kitchen to serve more food than baked goods. 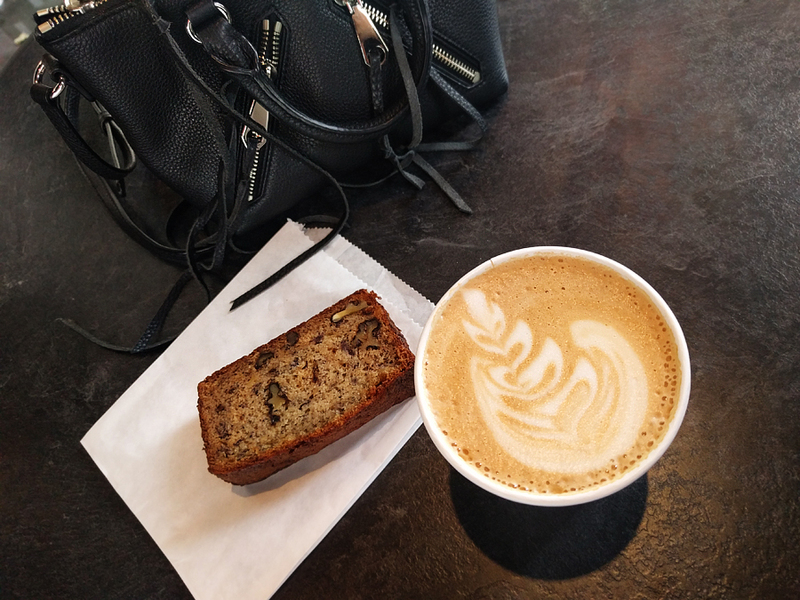 I often like to take some me-time for an hour or so a few times a week, to turn off my phone (putting it in airplane mode) and enjoy my quiet time at coffee shops. 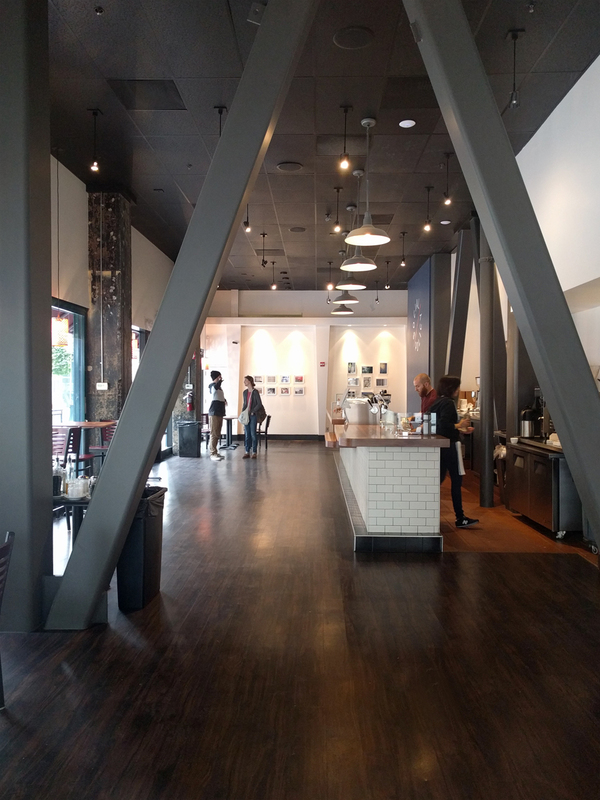 I people watch, mainly — and it’s especially interesting to do so, here in the Bay Area. I can only imagine what sort of new deals are going down with the big wigs, or ideas people are coming up with. 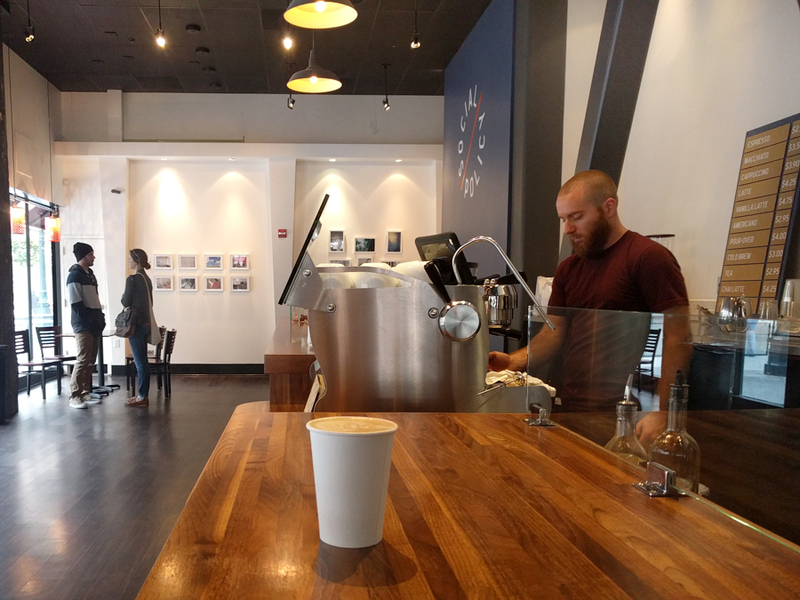 It was a cool experience drinking my morning latte there today, the staff were neighbourly and chatty with me. 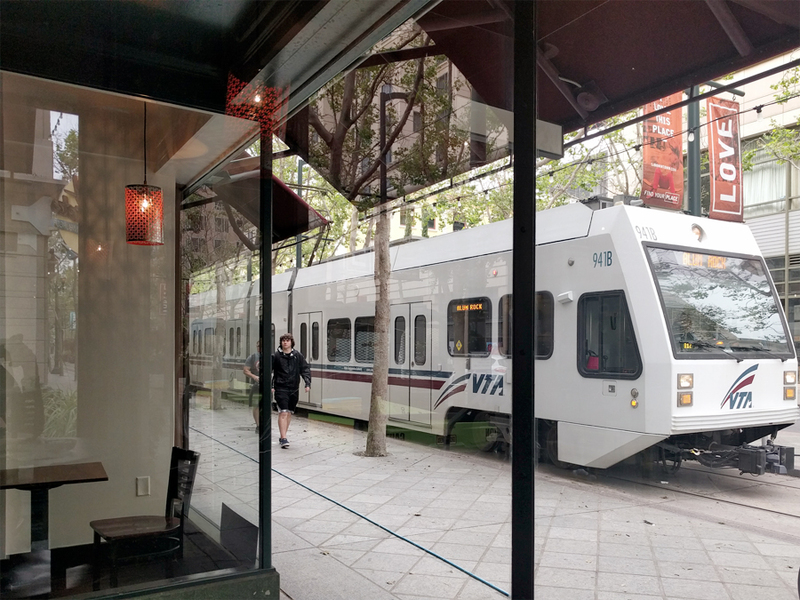 I’ll definitely be back, especially that time of morning watching the commuters on the VTA train right outside the front door.